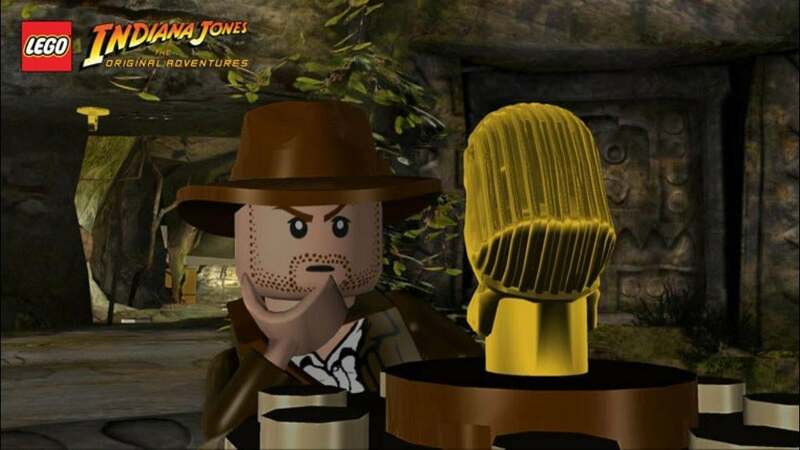 Another LEGO game has made its way into the backwards compatibility program with today's addition of LEGO Indiana Jones: The Original Adventures. While it's good to have another LEGO game playable on the Xbox One, it's hard to make a dent in this massive series that churned out upwards of 15 Xbox 360 entries. The other LEGO titles currently in the program are LEGO Batman (plus its Japan regional variant), LEGO Pirates of the Caribbean and LEGO Star Wars: The Complete Saga. The title was just announced via Twitter, so it might not be available just yet or may require a restart of your Xbox One console. According to Major Nelson, it will assuredly be available today. As always, you can view the full list of backwards compatible games here.